Welcome to The Charles Floate site. 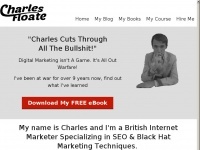 Charles is an award winning marketing blogger and serial entrepreneur specializing in SEO. Access one of the best resources for SEO on the planet. 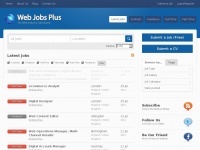 Experienced freelance website designer, developer, SEO & digital marketing expert for small businesses. I am based in lutterworth, Leicestershire. 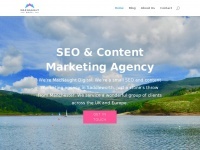 We're a teeny tiny content marketing and SEO agency based in Saddleworth, (Oldham) just a stone's throw from Manchester. Small consultancy. Big results. 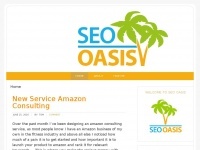 seooasis.co.uk - SEO Oasis – SEO Blog & SEO Consulting by Tom Buckland. 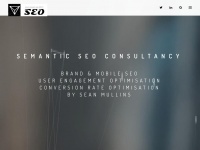 Semantic SEO Consultancy: User Engagement & Conversion Rate Optimisation, Social Media Influencer Strategy, Intention Marketing, Mobile SEO & Brand Reputation. 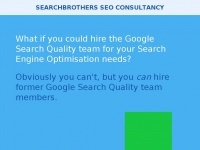 Improve your rankings with SEO Audits, Google Penalty Recovery and Backlink Audits by Google SEO Experts and former Google Search Quality professionals. We Generate Millions of New Revenue for our Clients with Local and Organic Search Engine Traffic. 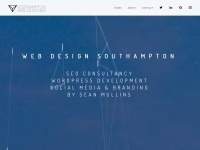 We are Bournemouth's #1 Local SEO Agency. 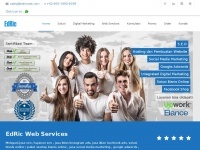 Melayani jasa seo murah dan layanan seo, jasa social media marketing, jasa iklan instagram, meningkatkan penjualan online, layanan endorse, jasa pembuatan website, bikin toko online, jasa google adwords, paket startup business, promo bikin website murah, .. 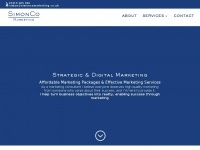 I am a professional Marketing Consultant based in Derbyshire. 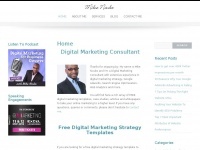 I help businesses develop and implement effective marketing strategies that get results. Crawl Rate® Hire a freelance internet marketing expert with 10+ years experience in promoting small-to-medium sized businesses throughout the UK. 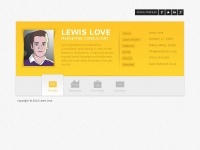 Hire me from £35 per-hour. Established in 2000, DVH Design is a bespoke web designer and SEO consultant to small to medium businesses in East Anglia. From CMS setup to responsive web design, call us today. 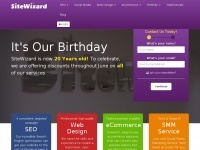 Award winning (and affordable) web design, powerful ecommerce and SEO from the UKs most recommended website design company - Sitewizard, Maidstone, Kent. 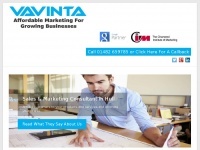 Market Boosters are a complete digital marketing and consultancy business. 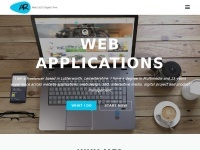 We are experienced web developers, digital marketers, consultants and change agents. Come and find out more about how we can help your business.